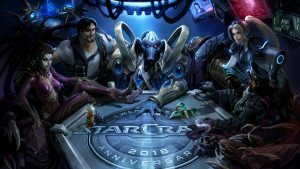 This year marks the 20th anniversary of the release of the original StarCraft, and throughout the entire month of March, we will be celebrating across all of our games as well as on Twitch. Almost 20 years ago, Blizzard Entertainment released a game that would set the standard for the real-time strategy genre, inspire a generation of gamers, and show the world how powerful esports could be. 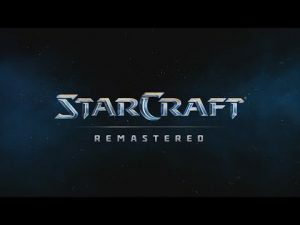 Starcraft Remastered is now live! 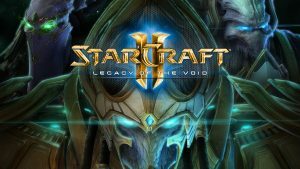 Blizzard has released the StarCraft II: Legacy of the Void 3.15.0 Patch Notes. 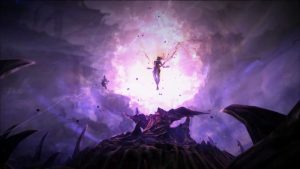 Blizzard will migrate all players from Southeast Asia region to the Americas on June 26, 2017. Blizzard has taken this step to consolidate the player base across the Americas, ANZ, and SEA regions. 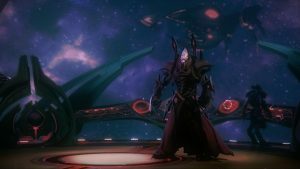 Heart of the Swarm launching February 12th! IRVINE, Calif. February 25, 2013Tune in or turn out and be absorbed into the hive mind at the StarCraft II: Heart of the Swarm launch party! 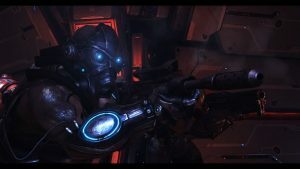 Blizzard has released the Heart of the Swarm HD Trailer! 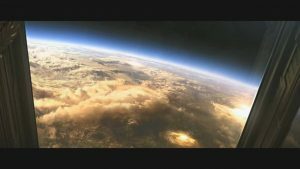 Teaser trailer for the just announced first expansion to StarCraft II.